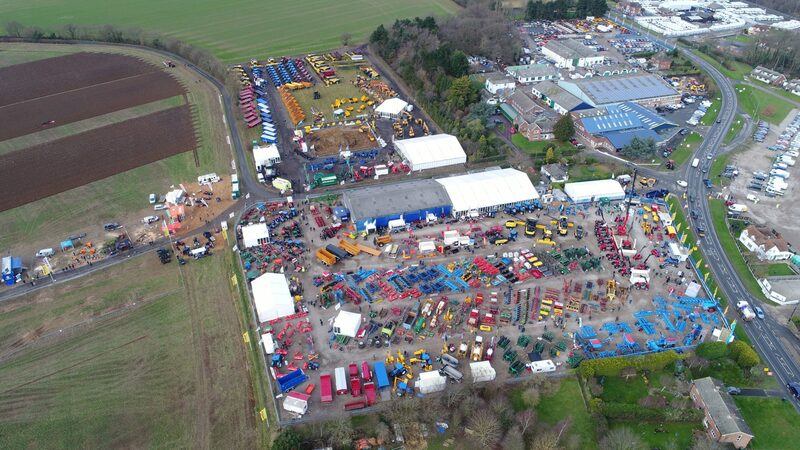 The 59th annual Doe Show will take place on the 5th, 6th and 7th February 2019. Opening hours 9am – 5pm (4pm on Thurs). More information is available here about the Doe Show 2019. You can also join the event on Facebook.